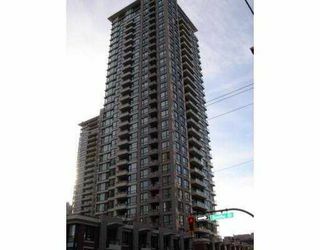 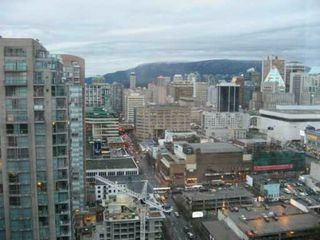 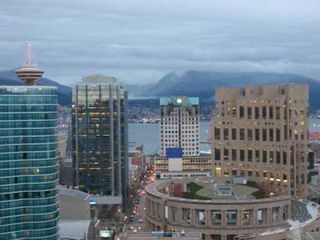 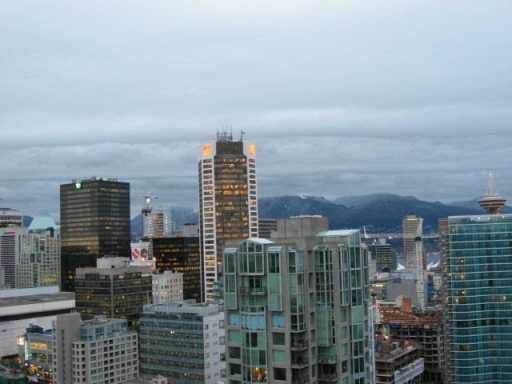 NW penthouse with water, city and mountain views at Yaletown Park. 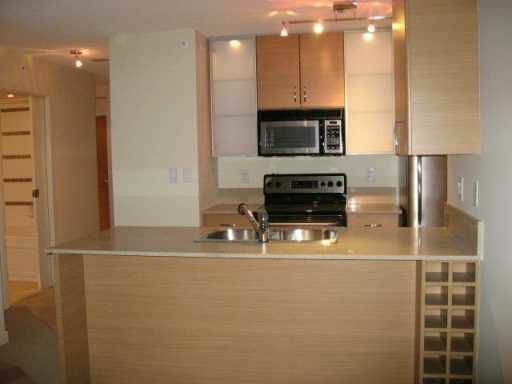 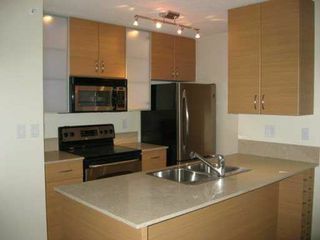 2 Bedrooms wi th open kitchen featuring stainless steel appliances & granite counters, balcony . 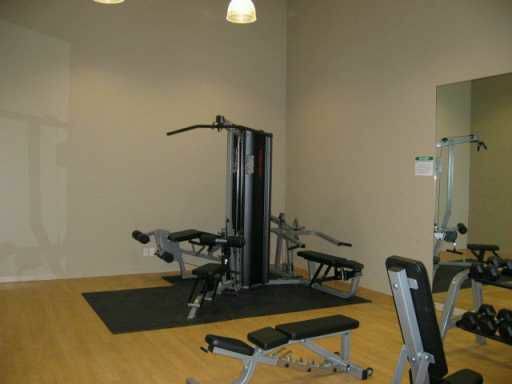 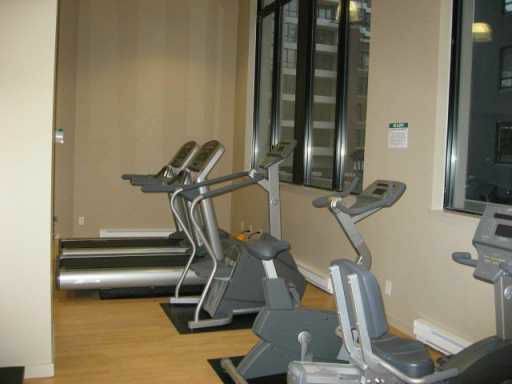 Building offers exercise room, guest suite, meeting rooms, media room, party room, rooftop deck & on-site manager. 1 parking & storage,2-5-10 warranty. 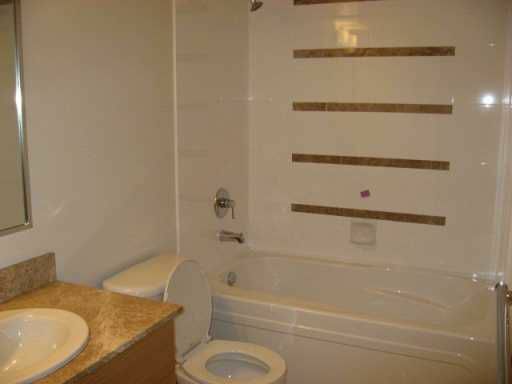 Immediate possession possible.